Experience the traditional Balinese way to health and beauty. Our enormous wealth of diverse ecosystems makes Bali a botanical treasure trove. The medicinal qualities of the abundant plant life have, for centuries, formed the backbone of health and beauty therapy throughout this huge and exotic realm. 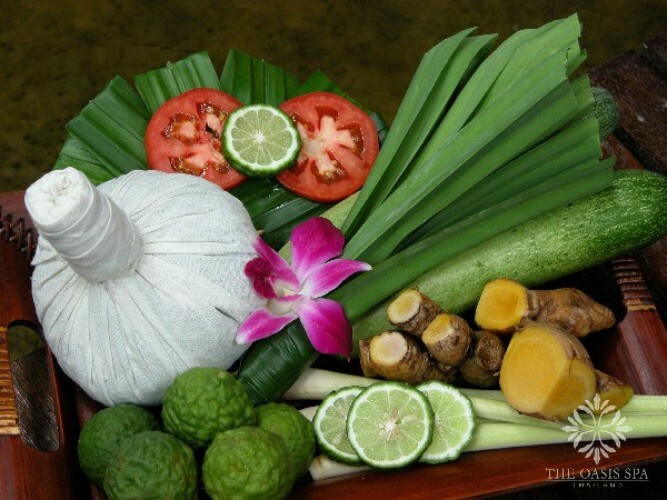 The following are some of the most common herbal spa ingredients that comprise the exclusive mixtures offered the best spa in Bali.